Bassnectar | GET THE NVSB REMIXES – OUT NOW! 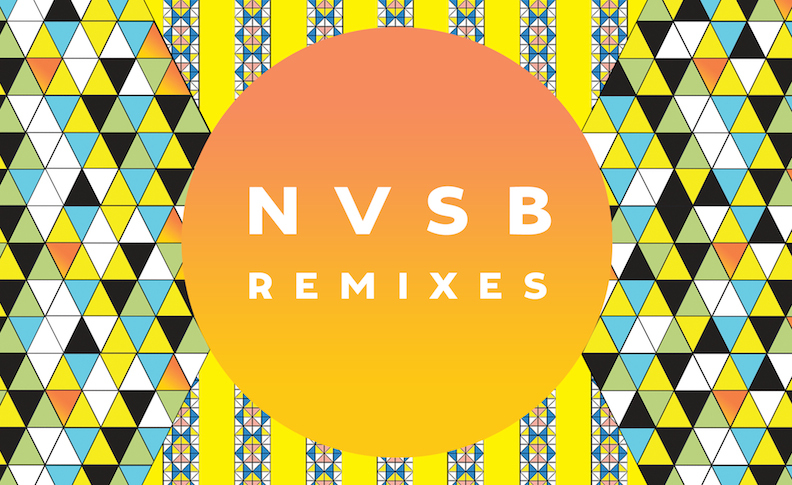 GET THE NVSB REMIXES – OUT NOW! The NVSB REMIXES have arrived! After finishing Noise vs Beauty last spring, I began working on alternate endings and special deluxe versions of each track, morphing the personality of each song with different faces and unexpected attitudes. I sent out files and sounds to various trusted producers and remixers to see what would happen… the goal was to reinvent the concept of the album and recharge it from every angle. You can check out a sampler of tracks below, and get the download + an exclusive NVSB tee directly from our store, or via the below links. Join us on the NVBS Tour!